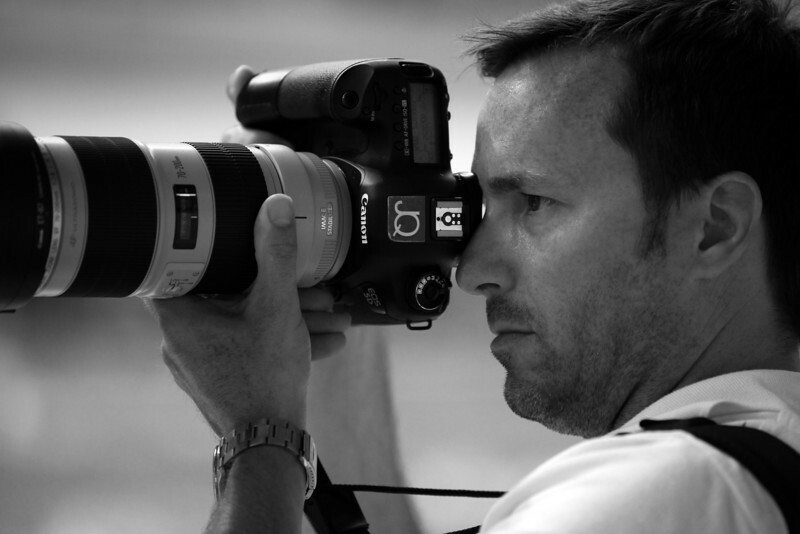 Michael McCune: Owner, Published Sport, Journalist/Freelance photographer based in the Puget Sound. Over 20 years of photography experience. Member, Professional Photographers of America and National Press Photographers Association. There's nothing I enjoy more than capturing a spectacular image that tells a story; a victory smile, a proud parent, a tear of joy or a fan wild eyed with excitement. It’s important that these special events are memorialized. My specialty is to capture those moments and tell the story with action and candid photos. I capture people being themselves in a natural environment, showing the characteristics that define them as an individual and makes them unique. This is why I excel in sports and event photography. I provide affordable, professional quality photography. That means photos of your event will be reasonably priced, well composed, in sharp focus and have brilliant color. If you would like coverage of your event, please consider JQ-Photo/Pacific Northwest Sports Photo.